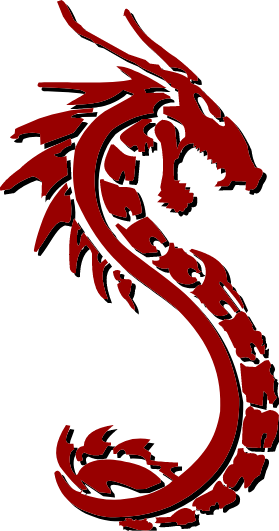 We are the South Jersey Dragon Boat Club comprised of men and women who paddle for fitness and fun. We have as much fun on the water as we do off the water. If you are looking for camaraderie and a work out on the water, look no further! Whether a beginner or experienced or never been part of a team, experience the camaraderie and fun of a dragon boat team. If you were a member of a Community or Corporate team, try a season with South Jersey Dragon Boat and continue the feeling of teamwork and exhilaration on the water. It’s all about collaboration, timing, effort, and putting the team before yourself! We are a non-profit, educational sports team. Our goal is to reach out to the community to educate in fitness, sportsmanship and teamwork using the sport of dragon boating. We also plan to work within the community with other non-profit organizations providing our resources. As a non-profit organization, our Trustees volunteer their time and effort to accomplish the many tasks to run South Jersey Dragon Boat Club. We will reach out to companies and organizations for sponsorships and in gratitude will offer team building events or promotional advertising. Our practice season is April to October, on the Delaware River in Edgewater Park, NJ, but we are active year round! The club has an affordable yearly membership fee of $125.00, or if you prefer, a single practice fee of only $15. All the equipment including paddles, life vests, and boat are provided! You only need to wear clothing that can get wet and sturdy water shoes. Dress in layers in cooler weather and bring water. Be prepared to work up a sweat! Paddling is hard work! We will enter a few Dragon Boat Festivals to race during the season. Races are optional to attend. Visit us on Facebook and Meetup where we will post all events, social activites, race info and open houses. Feel Free to connect us for more information to join us! MOORING THE DRAGON BOAT FOR THE SEASON!!! We're going here too...supporting the Machestic Dragons that partner, raise money and awareness for breast cancer. South Jersey Dragon Boat Club shared a video. We're going to Gilda's. Are you? Fun day that helps this group named for Gilda Radnor to help stamp out cancer. 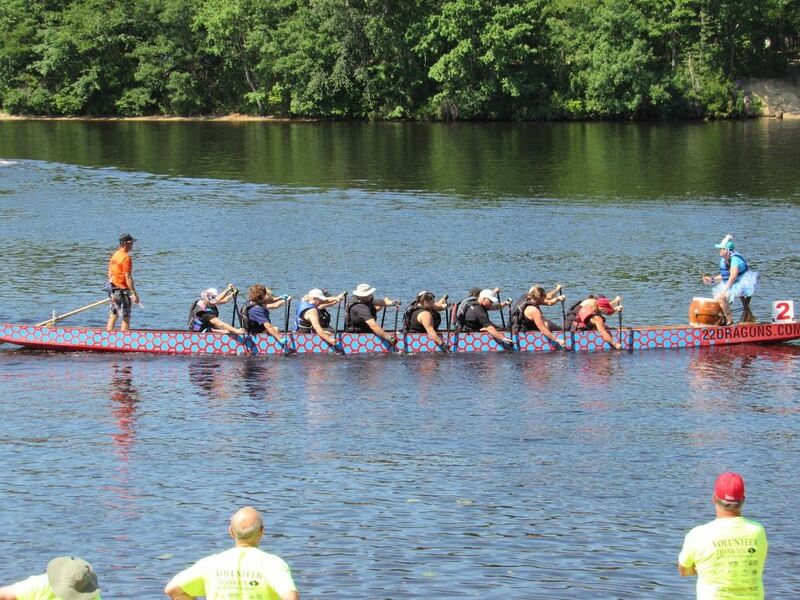 What is The Gilda's Club South Jersey Dragon Boat Festival? The GCSJ Dragon Boat Festival is a great day out on Lake Lenape supporting one of the areas most valuable cancer support rescorese. Community groups, corporations and friends gather to celebrate life and loved ones affected by cancer. Press play to learn more, then let us know whos on your boat!